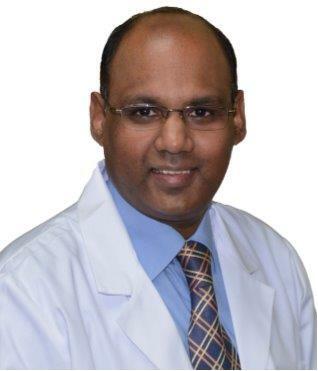 Dr. B. Kumar Potluri has been practicing dentistry since 1996. After graduating from dental school, Dr. Potluri went on to complete post-graduate training in Orthodontics and holds a Masters degree in Orthodontics as well. He has successfully treated over 2000 orthodontic patients in his career using state of the art orthodontic techniques with outstanding results. Dr. Potluri has over 23 years of experience in all aspects of dentistry and is dedicated to providing personalized and comprehensive oral health care for his patients. While being an accomplished orthodontist, he maintains a true passion for all aspects of dentistry, including preventative, restorative, and cosmetic dentistry. He has maintained his expertise in these fields throughout his career by actively treating patients in the clinic along with extensive continuing education. Dr. Potluri loves working and living in the Langley. Beyond dentistry, his passions include spending time with his wife and daughter, photography, reading and the incredible beauty of the land he is proud to call home.